Get great action videos with your Sport HD II or EDGE HD mounted on your truck or car roll bar (roll cage). 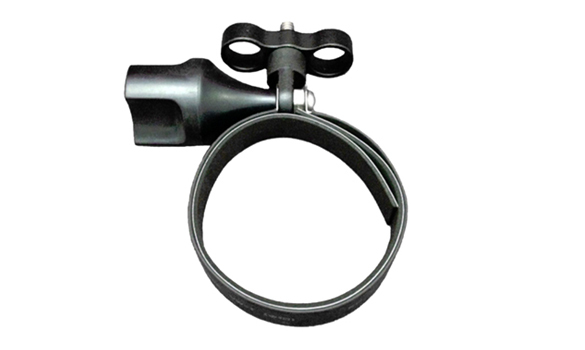 Mount has an adjustable strap that securely attaches to bars with diameters between 2.5 to 3.5 inches (6.35 to 8.89cm). Also has a pivot point to adjust camera angle. Compatible with all camera brands that have 1/4″ 20 tripod mount base.